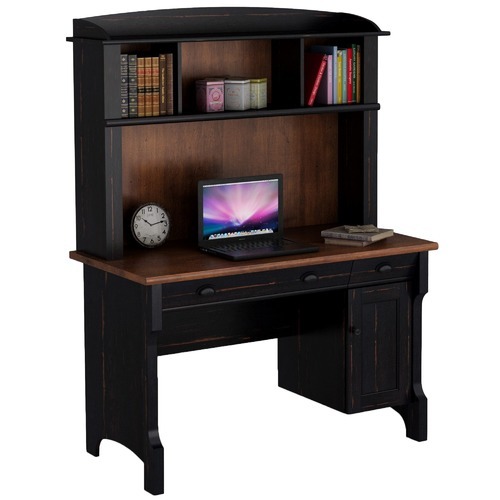 Comes in distressed Antique Black finish. Any markings are characteristic of the overall finish. 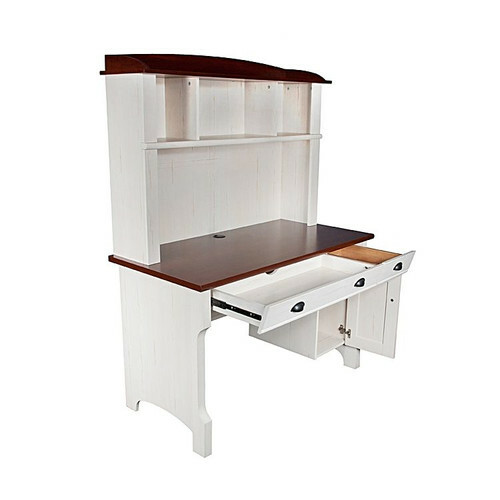 When you buy a Hawksbury Desk with Hutch online from Temple & Webster in Australia, we make it as easy as possible for you to find out when your product will be delivered to your home in Melbourne, Sydney or any major city. You can check on a delivery estimate for the Corner Office Part #: GM1100 here. 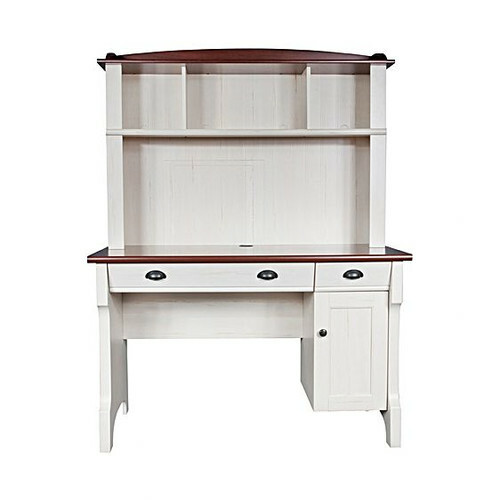 If you have any questions about your purchase or any other Desks product for sale our customer service representatives are available to help.Whether you just want to buy a Hawksbury Desk with Hutch or shop for your entire home, Temple & Webster has a zillion things home. 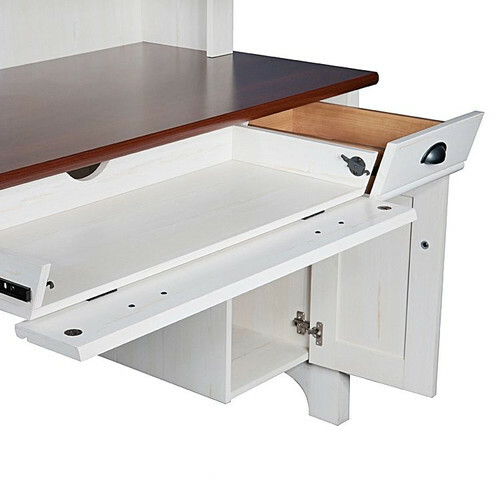 Bought for a kids bedroom - ideal - looks good and is very sturdy for laminated flat pack. Looks good, exactly what we wanted. Easy to put together, changes the look of the room so much. Looks very classy especially when the price wasn't that expensive. All went together well except for the Hutch shelf uprights they were cut on an angle making them impossible to install. Very easy instructions to follow, well designed and creates a very professional finish. Looks even better in real life than in the illustration. Lovely antique style for the price conscious.